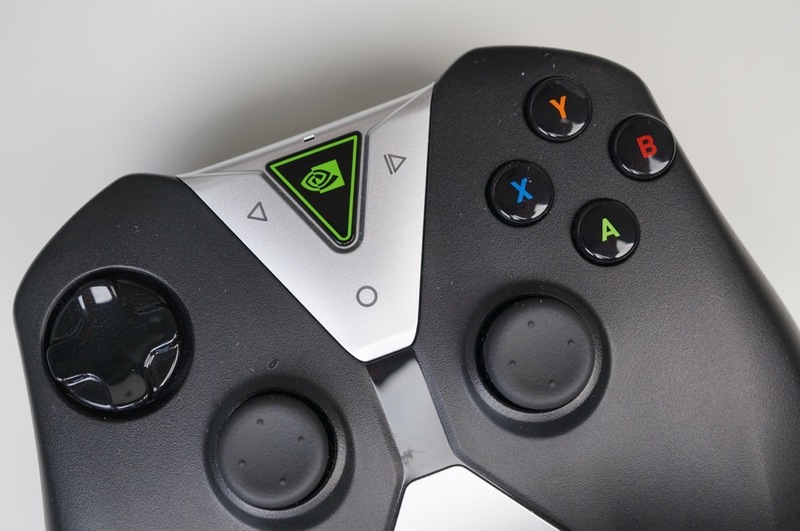 Seven new games for NVIDIA SHIELD owners are available for download through Google Play today, a few of which were downloadable for other regular smartphones and tablets, but were not supported on the Android TV platform. The list of games includes This War of Mine, Killing Floor: Calamity, Windward, Pure Pool, Flyhunter Origins, Xenowerk, and Twin Runners 2. They range in price from $0.99 all the way to $14.99, but you can rest assured you will be getting a solid game for your shiny NVIDIA SHIELD and HDTV. The one I highly recommend is This War is Mine, priced at $14.99. In this game, you dodge daylight snipers, while upgrading and building a refuge in an apocalyptic world. At night, dare to venture outside your safe house to find supplies you and your comrades need to survive. If you need a few more titles to get a bit of good use out of that SHIELD and SHIELD Controller, follow the links below and see if anything interests you.